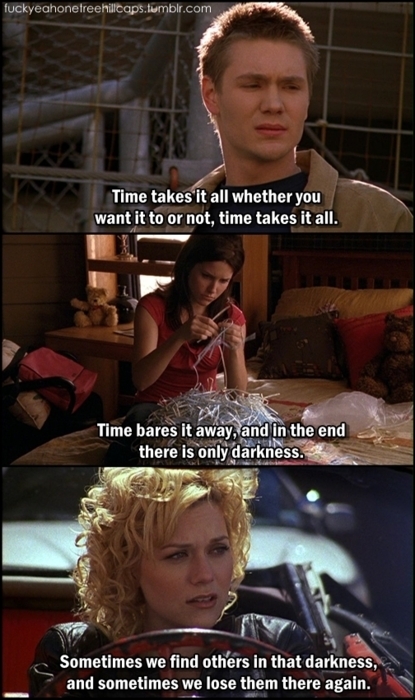 LP 名言・格言 <3. . Wallpaper and background images in the Leyton Family<3 club tagged: lucas scott peyton sawyer leyton epic love quotes. This Leyton Family<3 fan art might contain 看板, ポスター, テキスト, 黒板, and サイン.